Promotional glasses are one of the most popular promotional products for many companies. We offer a large selection of crystal glasses, beer glasses, champagne glasses, wine glasses, and whiskey glasses. Do not wait any longer! 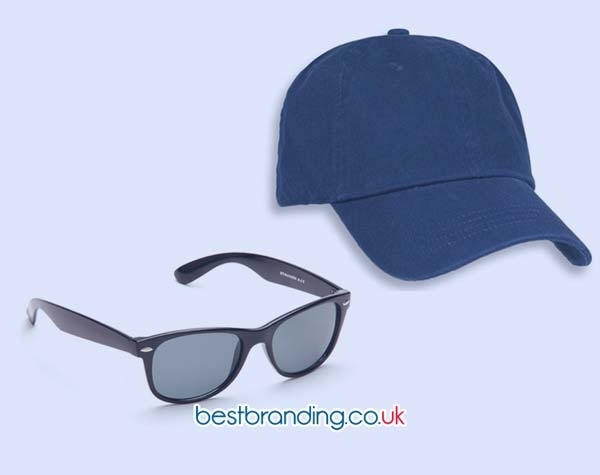 Have a look at this category and get all of your printed glasses individually with your logo for promotional items. These items are for daily use and are perfect for publicizing the name of your company. We have promotional cups and glasses for every occasion and event. Why Do Our Advertising Glasses Stand Out? 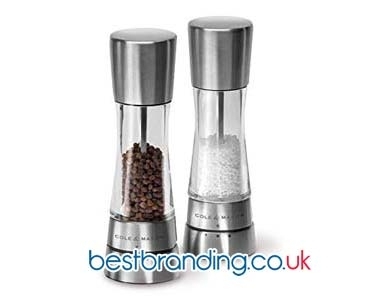 Visit our online store and give your customers all of our promotional products and spread your advertising message. No matter what kind of glass you are looking for, you will find the right one for every taste. 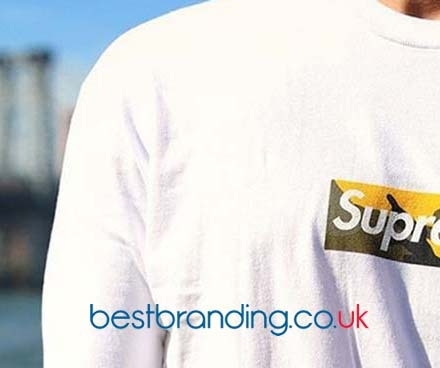 You can always request custom-made promotional items at any time, with the logo customised for you.